A mast coupling for connecting two masts. 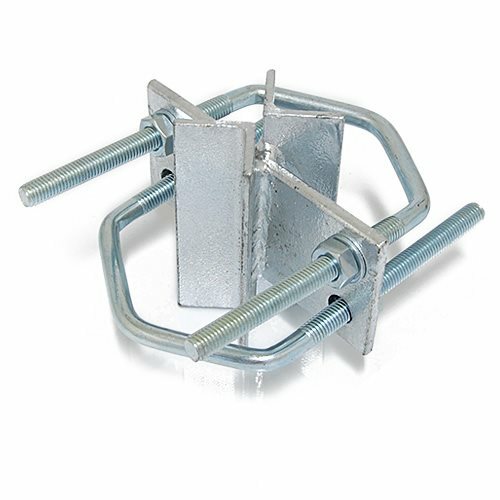 The clamps can be attached to bars with a diameter of 25-89 mm. Surface treated with hot zinc.